The healthier our students eat, the better their in school performance. You don't have to be a health or science teacher to promote healthy eating. Visit the SNAP ED website to find lessons, recipes, even a list of local food markets. 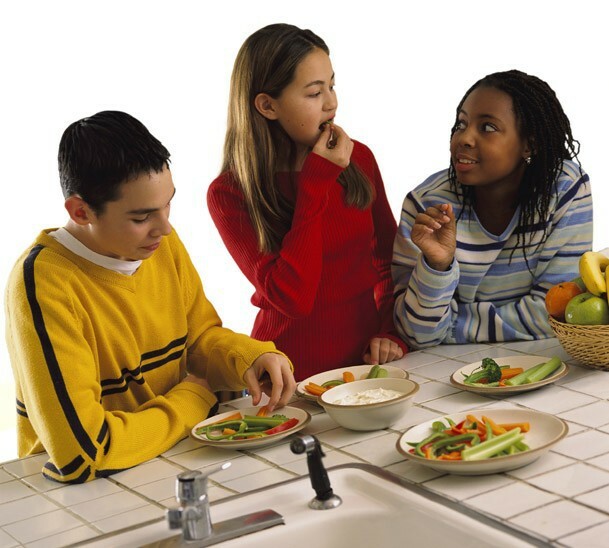 Picture credit: Three Teens Share a Snack. USDA Snap-Ed Connection. 2018. Join educators, museum professionals, and artists for a preview of the exhibit Intersections of Art and Science on Saturday, December 1, 2018. Sign up by November 23rd. There are many other workshops offered throughout the year. 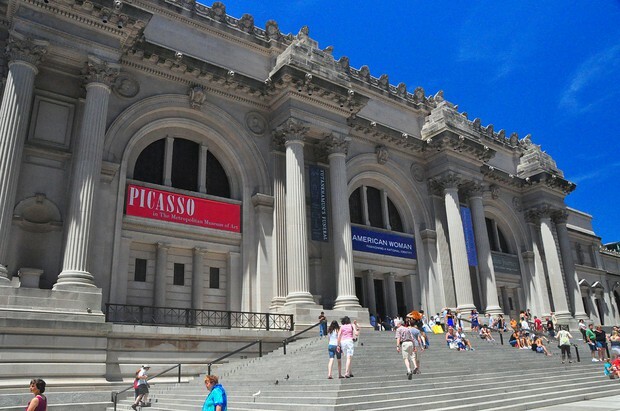 Register online for all events for the Met events. 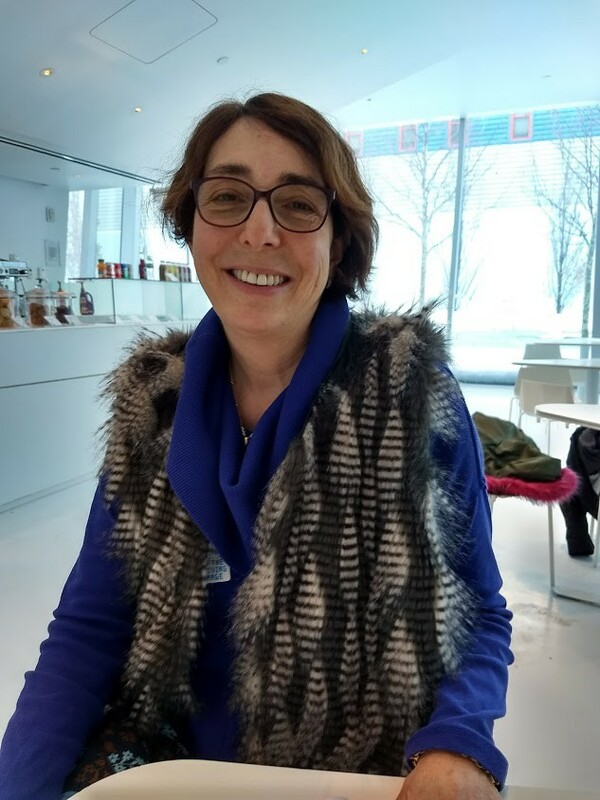 The Museum of the City of New York has two exciting events for teachers, one about History Day this Wednesday and another about germ warfare on November 6th. There are many more interesting speakers and series. 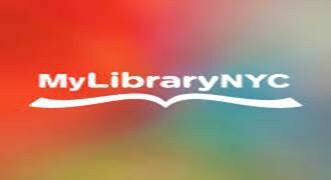 Check them all out on the MCNY website. November 9th is the 80th anniversary of Kristallnacht, the night of broken glass. "Visit the Museum of Jewish Heritage on Sunday November 11th and hear eyewitness testimony by Erwin Ganz, a child survivor of World War II. FREE but you must register for tickets online. 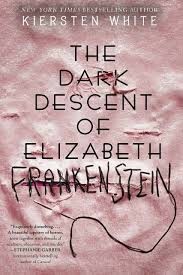 Just in time for Halloween, timed with the 200th anniversary of Frankenstein by Mary Shelley, this is the stunning reimagination of the classic, speaking to the fears we hold inside. (Book Jacket). Artificial Intelligence is not some science fiction droid from the future. It's right here, right now and it's changing our lives every moment. 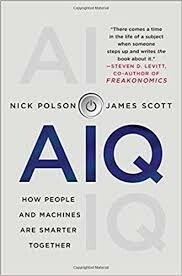 Discover how people are discovering new uses of AI to change our lives. Red Card: How the US Blew the Whistle on the World's Biggest Sports Scandal. 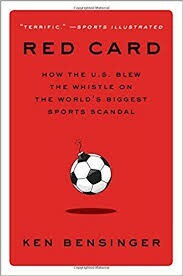 The shocking account of the high profile corruption case of recent years, implicating nearly every event of professional soccer, including the World Cup.